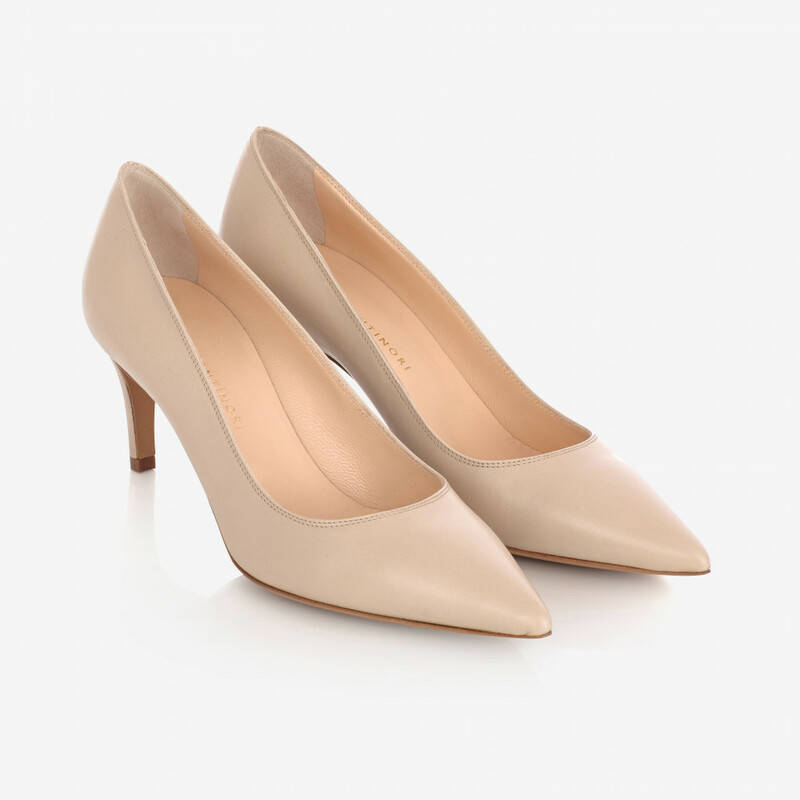 Elegant stiletto pumps from Enricon Antinori crafted in beautiful beige leather. 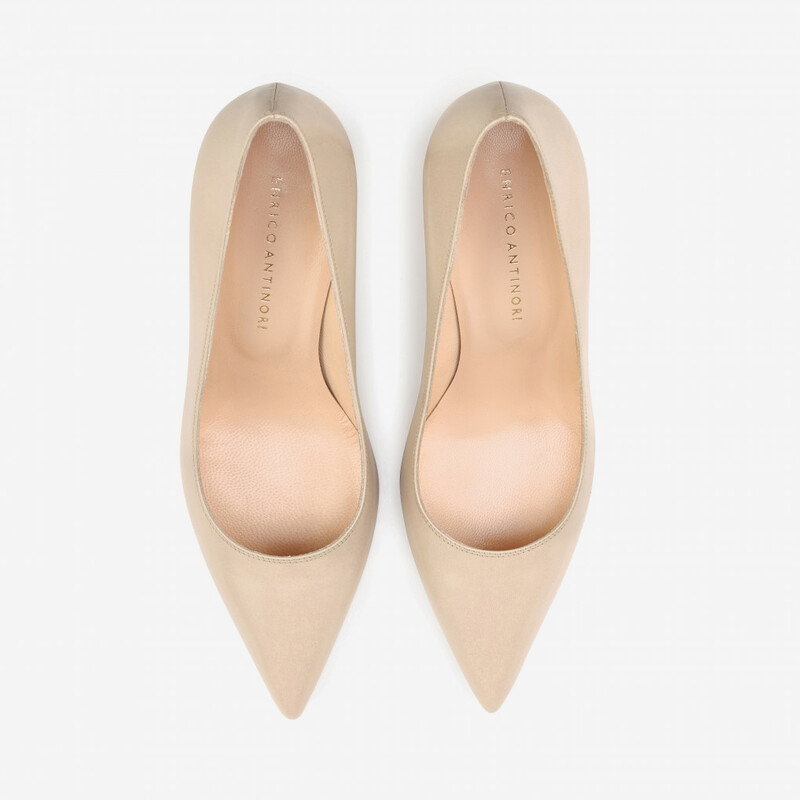 100% leather with leather sole. 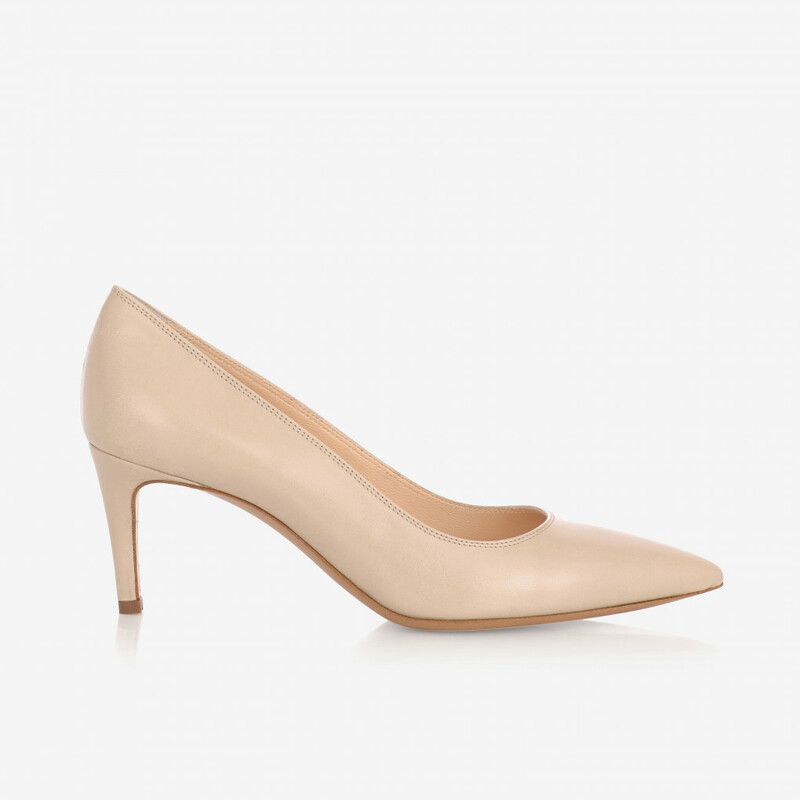 1 x Beige Pump was added to your shopping bag. 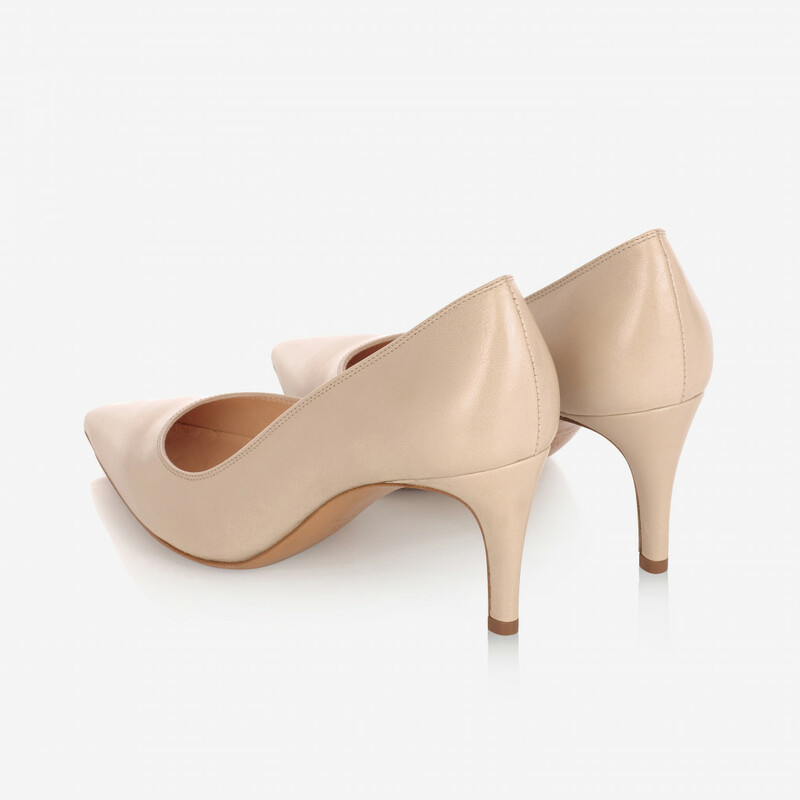 1 x Beige Pump was added to your wishlist.